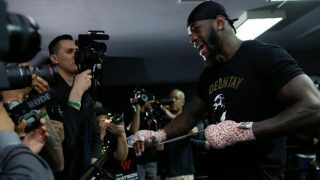 Archives for February 10, 2018. 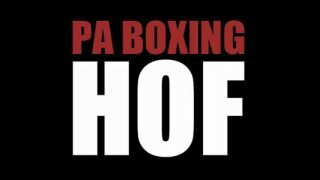 “Sweet 16” Inducted into Pennsylvania Boxing Hall of Fame! 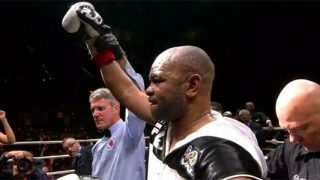 Final Chapter Closed Says Roy Jones, Jr. in Final Career Win!